Home » » "I Believe in Lucifer, I Worship the Devil" - Man Who Murdered Dozens of Women Makes Shocking Confession. "I Believe in Lucifer, I Worship the Devil" - Man Who Murdered Dozens of Women Makes Shocking Confession. 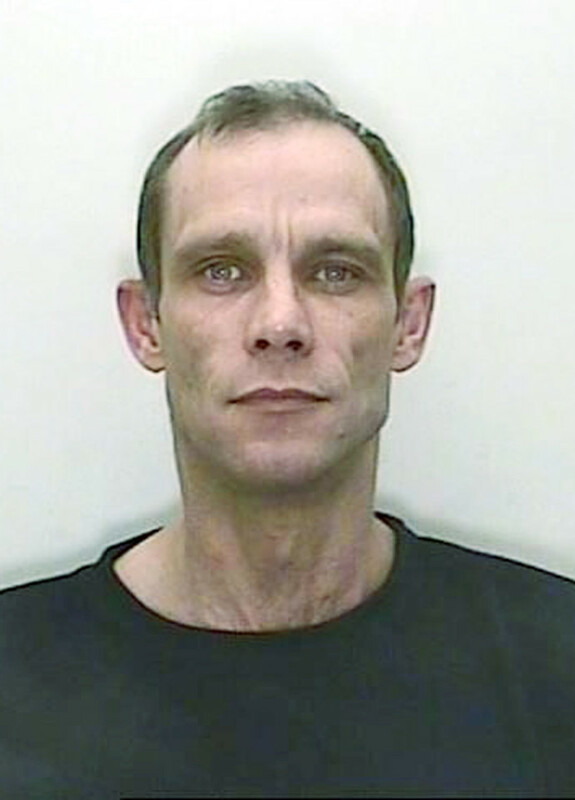 Double killer Christopher Halliwell, who is suspected of molesting and murdering dozens of women, has shocked prison officers by claiming to practice Satanism. The twisted cabbie also boasted to inmates that he is now more famous than the Yorkshire Ripper, according to the Daily Star. Speaking to other cons inside top-security Long Lartin prison, Worcs, Halliwell said he dedicated the killing of his two female victims as sacrifices to Satan, prison sources told the Star. One officer said the monster recently announced: "I believe in the Devil, Lucifer, the Anti-God, the Dark-Lord." The source added: "Halliwell's personality has changed in the last couple of years. He has become demonic. He loves his notoriety. He is an attention-seeker and now boasts he is a devil worshiper. "He claims to believe in hell and the Anti-Christ and that he is looking forward to death so that he can come face to face with Satan, who he calls the "ultimate master". "He is a very unnerving individual and some of the inmates are pretty scared of him. Others think he has simply watched The Omen too many times." Halliwell also revels in the thought that he is the most famous killer in the prison system and dismisses Yorkshire Ripper Peter Sutcliffe as a "nut job". The smirking serial killer was handed a whole life sentence last year for the 2003 murder of prostitute Becky Godden, 25. The cabbie was already serving life for the murder of Sian O’Callaghan in 2011 when he was finally brought to justice for killing Becky. Detectives fear he may have killed many more victims after he boasted he wanted to be a serial killer like his idol Myra Hindley. Police have begun digging in two gardens in the street where Halliwell used to live in Swindon. Becky’s mum Karen Edwards said the fresh search had brought back memories of when she found out the terrible news about her missing daughter. Halliwell has been linked to a string of women who went missing in his home town. The cop who nailed him for killing Sian has also linked Halliwell to the disappearance of Claudia Lawrence in York - where his father lived close by - in 2009.